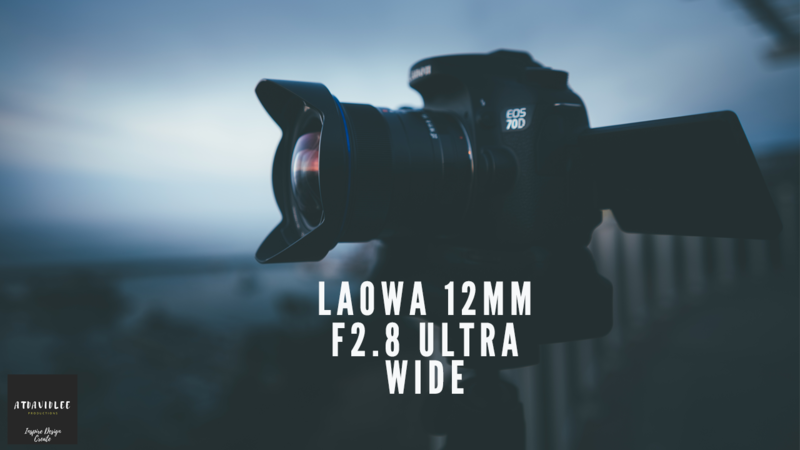 The Laowa 12mm F2.8 Zero Distortion lens is perfect for your wide angle low light needs! Whether you’re shooting videos or taking stills of the night sky, you can’t go wrong with this beauty of a lens! Watch the review where i’m LITERALLY IN LOW LIGHT and see for yourself how well the lens performs both optically and for capturing those oh so important establishing shots!